Michael Cormac "Mike" Newell (born 28 March 1942) is an English director and producer of motion pictures for the screen and for television. After the release of Harry Potter and the Goblet of Fire in 2005, Newell became the third most commercially successful British director in recent years, behind Christopher Nolan and David Yates, as confirmed by the UK Film Council in their 2010 Statistical Yearbook. 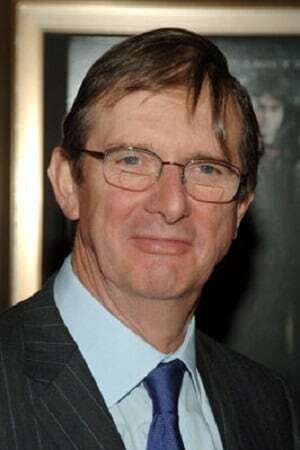 Newell won the BAFTA Award for Best Direction in 1994 for Four Weddings and a Funeral and the BAFTA Britannia Award for Artistic Excellence in Directing for his career prior to 2005. Description above from the Wikipedia article Mike Newell (director), licensed under CC-BY-SA, full list of contributors on Wikipedia.